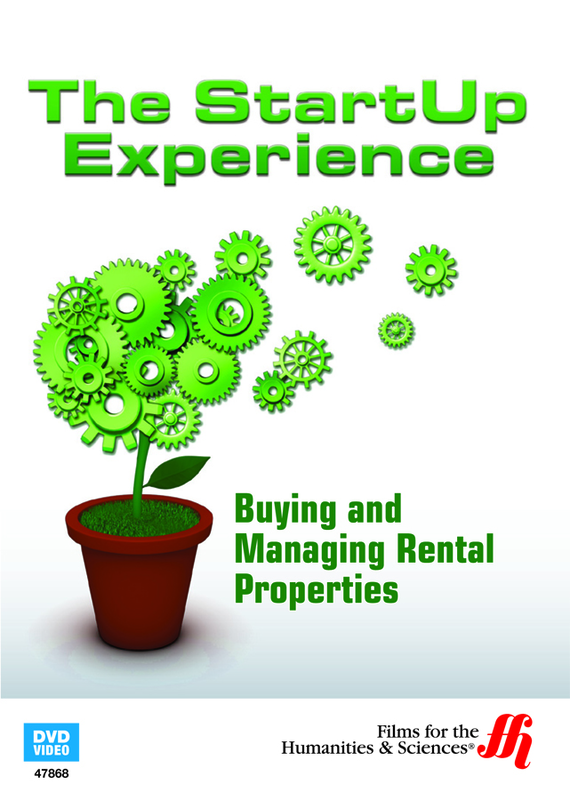 Learn from one of the leaders in rental property management, Tom Brunk, to starting your own rental property management company. With a history in the banking business, Tom Brunk founded the Brunk & Brunk Metro Brokers in 1984 while down payments were still low. He handled mortgages while his wife was a real estate agent when they decided a retirement fund needed to be formed. He helped reshape the rental property industry through learning the best ways to invest, develop, and handle the property management. In this short program, just under an hour, Brunk discusses how to evaluate properties for renting potential and how to finance new ones. He also covers the secrets to finding qualified renters, and handling any legal issues. You will learn how to avoid mistakes that many property managers make and optimize your profits.